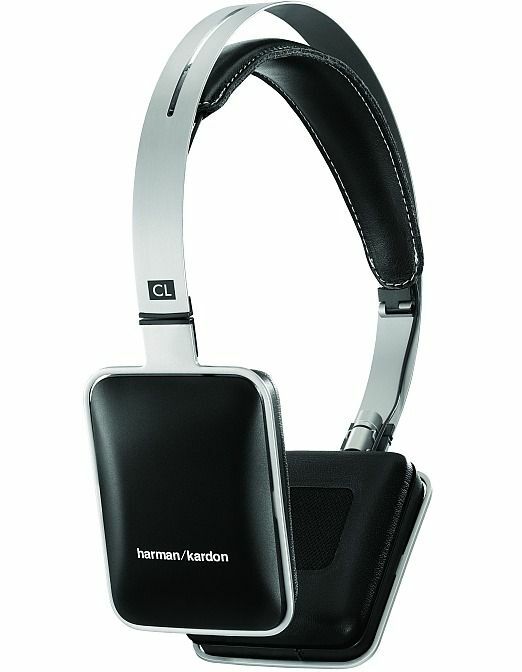 Harman Kardon has launched its very first headphones, called the Harman Kardon CL. They are now available in India, priced at Rs. 9,990. Promising exceptional acoustics performance, the Harman Kardon CL headphones are lightweight and portable, and have been especially designed to compliment iPhone, iPad and iPod devices. According to the company, the Harman Kardon CL headphones feature a unique baffle that extends low frequencies and enables CL headphones to provide better bass response than comparable products in their class. Ergonomic features include user-exchangeable bows, self-adjusting housings, soft leather cups and slow-retention ear-cup foam, all of which go a long way in ensuring a comfortable fit and an optimal acoustic seal on the ear. Also onboard, is an Apple three-button remote and built-in microphone, which together offer familiar controls for playback and phone calls. 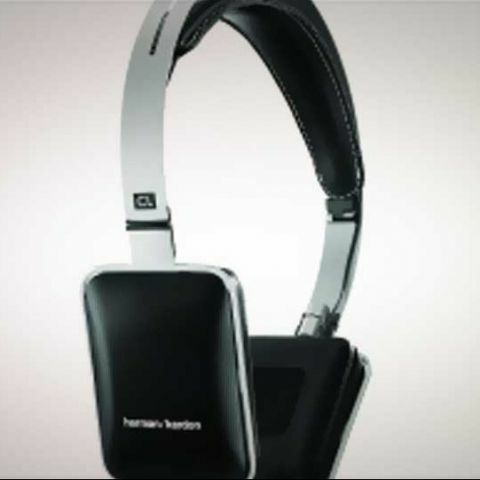 Finally, coming to the durability and portability aspects of the Harman Kardon CL headphones, the company has given them a 2D folding mechanism, allowing users to slip them easily into bags or briefcases. The headphones also feature a durable, heavy-gauge cable that supposedly provides high-integrity signal transfer and resists tangling.